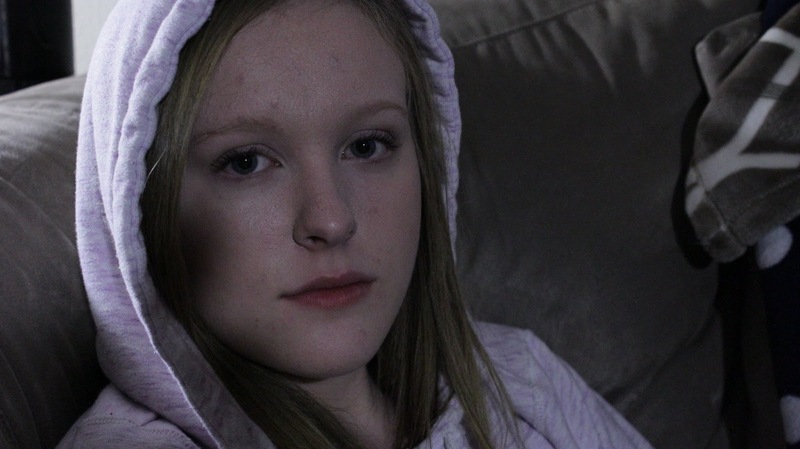 A young girl snowed in and left by herself on Christmas Eve begins to realize she's not alone in the house. Welcome to a new review section I'm starting, it's reviews of short films. 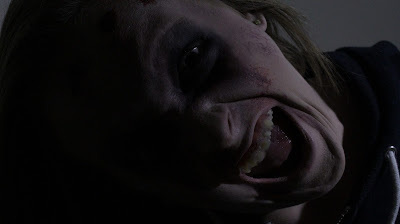 For those of you who follow my page you will know I'm a fan of short Horror films so when I got the opportunity to review this Horror short I jumped at the chance. Hannah Luyten is an 18 year old female filmmaker from Beaverton, Oregon. 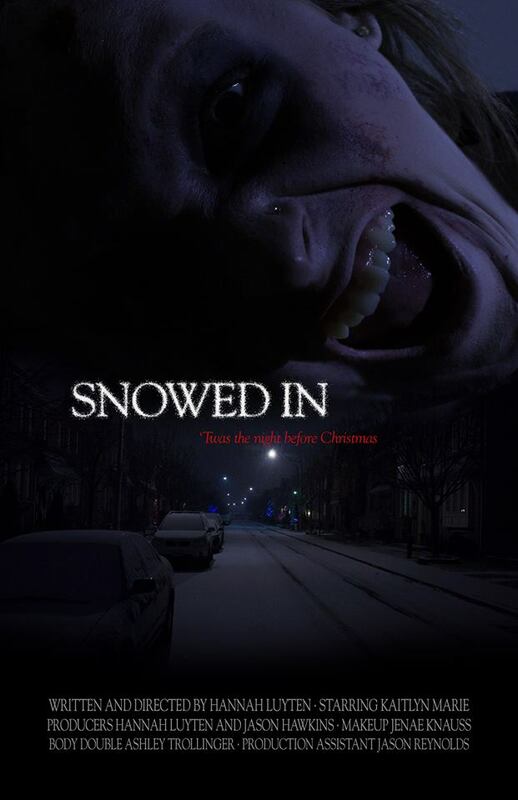 "Snowed In" is her senior film project where she had to restrict it to 5 minutes, no more. She most certainly knows how to create a great atmosphere and I applaud her for taking the risk of having little dialogue and making the viewer pay attention to what's happening on screen. It's an old school trick that is still effective as shown here. 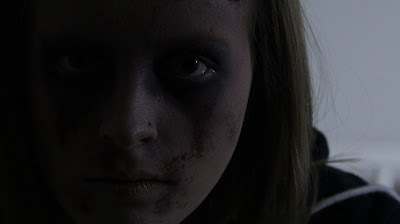 Hannah has worked with Jason Hawkins and Gravestone Entertainment on several projects, learning almost all aspects of the craft and developing her own eye and style in the process. She is currently at work developing her next project which I look forward to. After the senior competition the film will be submitted to various festivals. I suggest that once this video is available to the public that you check it out. It's a simple but effective story that does exactly what it sets out to do and that is entertain and creep you out at the same time. I really do wish Hannah the best of luck an hope to see her do more of this stuff in the future. Congratulations Hannah, I am so looking forward to seeing Snowed In! You are an amazing young artist and I know you will go far and make all your dreams a reality. Life is full of possibilities!! A Look Over "Ash vs Evil Dead"